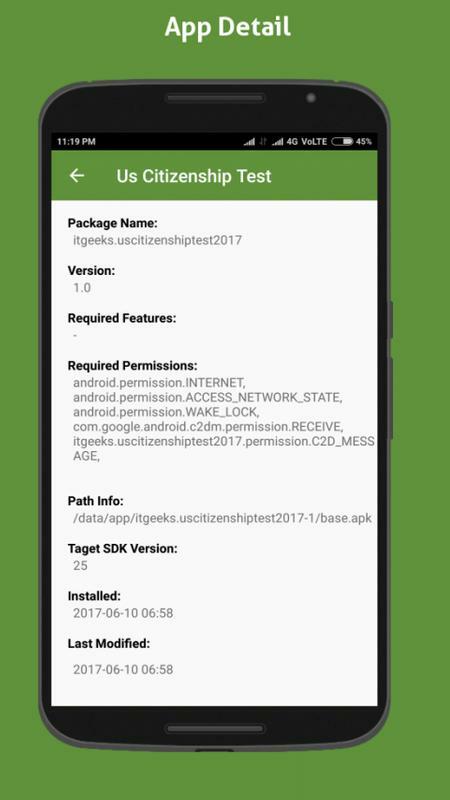 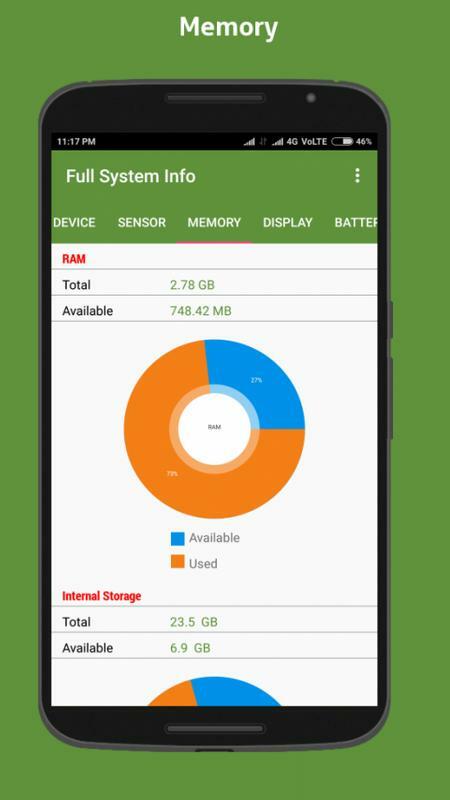 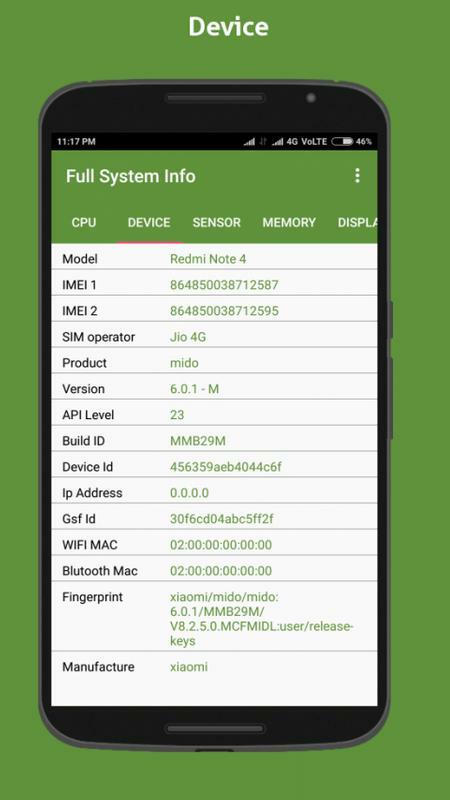 In System info you can check your device/mobile isRooted or not and also you can get android secret code,Full system info,Android Device Information,Droid Full System info,Cpu z,cpu-z,Cpu info, provides smart system & hardware information about your Android device. 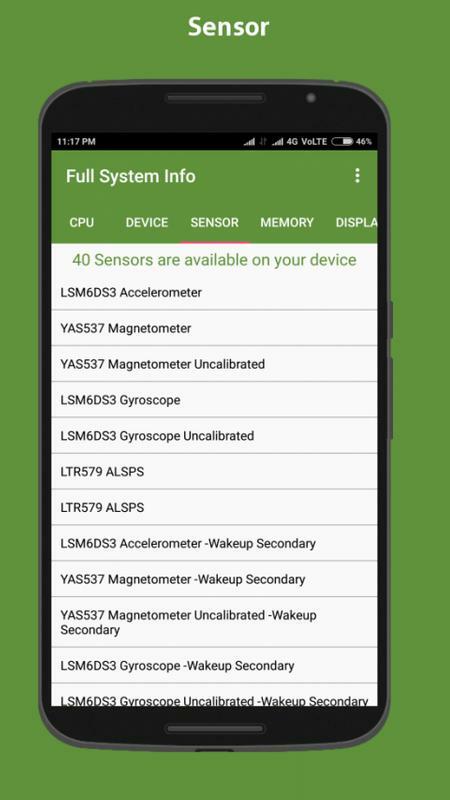 The app gives you the possibility to see in real time interesting parameters of your system. 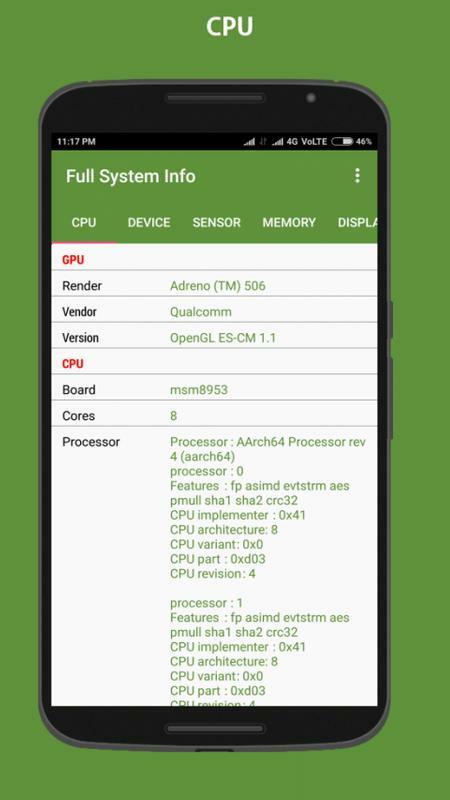 - View installed app listing.